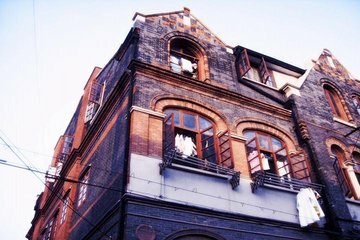 Explore Shanghai’s Jewish history on this enriching all-day outing. After convenient hotel pickup, set off in a private vehicle with your personal driver-guide. Tour the city’s Bund area, where many of the city’s 30,000 Jewish refugees once lived and where famous landmarks are located. Visit the Historic Peace Hotel, an Art Deco masterpiece built by Jewish financier Victor Sassoon, and the Shanghai Jewish Refugees Museum.